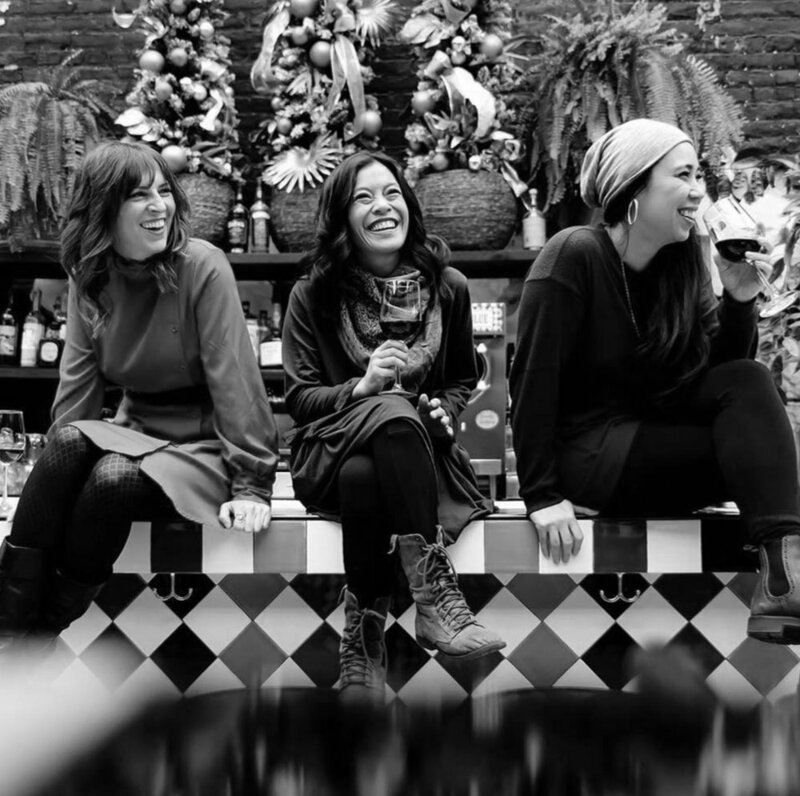 ‘The Oh Yeahs,’ is an acoustic group featuring three of Chicago’s top vocalists and multi-instrumentalists: Leslie Beukelman, Allison Orobia, and Sarah Marie Young. Each of these women has a diverse musical background, but they all have one thing in common: they love to make music and sing together, and it shows. ‘The Oh Yeahs’ sing and play a collection of music including original compositions, current pop hits, showcasing their signature sound of folky three-part harmonies, and classics by artists such as Johnny Cash, the Beatles, and Crosby, Stills, and Nash.